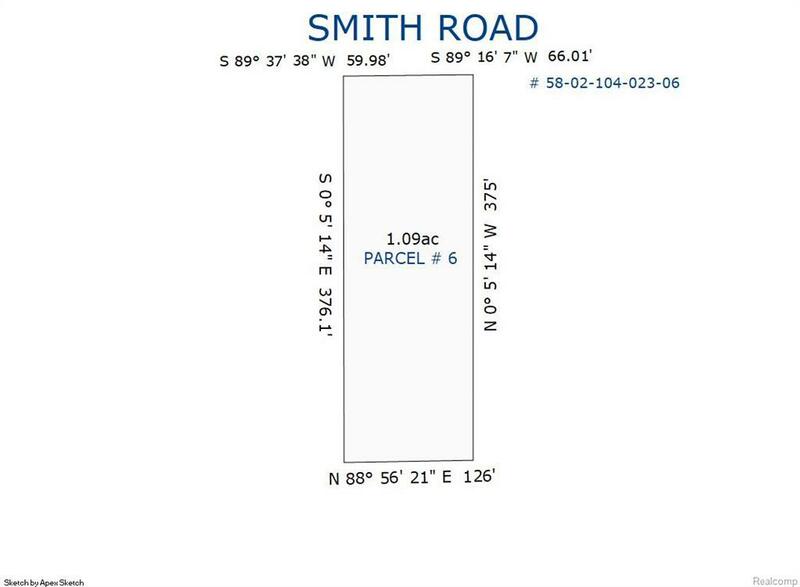 Build your Dream Home on this Spectacular Parcel! What was once a golf course is truly a one of kind Lot in Bedford Township. At 1.09 acres the options are endless. Bring your own Builder. This beautiful lot will not last!